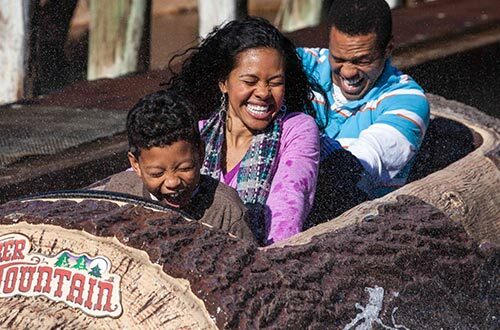 Purchase your Knott's Season Pass now for unlimited visits in 2019 with no blackout dates and so much more! 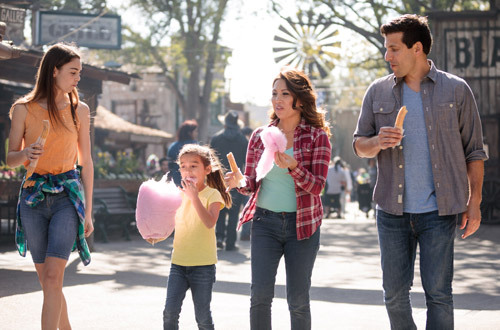 A Knott's Berry Farm Season Pass pays for itself in less than 2 visits,* making it the best value in Southern California. At Knott's Berry Farm, we make fun easy! 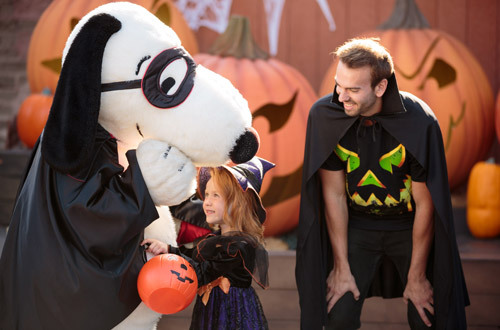 2019 Knott's Berry Farm Season Passes include unlimited visits during the 2019 season with no blackout days and special discounts on food & merchandise, hotel stays, and Knott's Scary Farm. Gold and Platinum Season Passholders can enjoy the fun in the sun a week before the park opens to the public. May 11 & 12 from 10am – 5pm. Not a Gold or Platinum Passholder? You can stop by any ticket booth to purchase your upgrade. Gold and Platinum Season Passholders can enjoy early park entry to Soak City starting at 9:00am. Season Passholders get early access to select rides in Camp Snoopy, Fiesta Village, and Boardwalk starting at 9:30am. *Based on full priced front gate Regular admission. Plus any applicable taxes and fees. Season Passes are not valid for Knott's Scary Farm admission. Knott’s Berry Farm is the birthplace of THE Boysenberry and each spring, Knott’s celebrates the flavorful berry and its historic roots during the Knott’s Boysenberry Festival with unique food and live entertainment. The three-week food festival features over 75 one-of-a-kind boysenberry inspired dishes, drinks and more, plus foot-stompin’ entertainment, the Wine and Craft Brew Tasting Garden, and family fun everyone will love! Summer brings not only additional live entertainment all over the park but also extended park hours. On Memorial Day Sunday, 4th of July and Labor Day Sunday, a spectacular fireworks show lights up the night sky and is the perfect ending to a perfect day at the park. 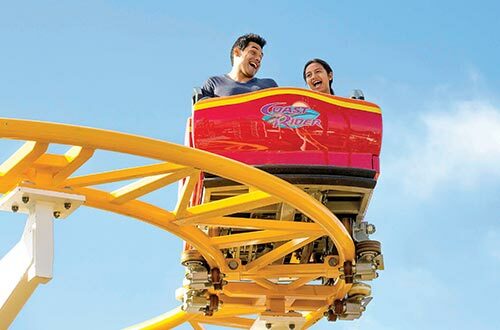 Gold and Platinum Season Passholders can experience all of the fun at Knott's Berry Farm PLUS the two acre expansion of Knott’s Soak City Waterpark. The expansion includes the addition of two water slide towers offering seven new exhilarating attractions geared for families and thrill seekers. Knott's Spooky Farm offers a daytime, non-scare celebration of Halloween cheer rather than fear. Festive shows, themed rides, activities, and decorations make this a spook-tacular destination for kids. Every weekend in October plus Halloween Day. 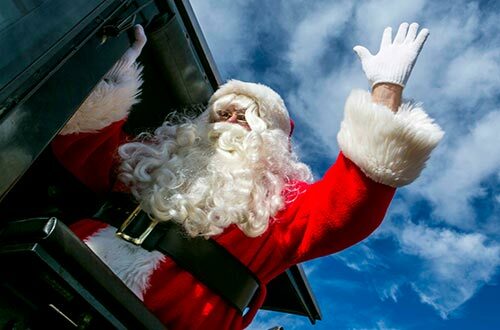 Knott's Merry Farm is the perfect place to make holiday memories with the entire family. The park invites guests to celebrate with live entertainment like the Snoopy Ice Show, Christmas Tree Lighting ceremony, a Christmas Crafts Village, lavish holiday decorations, and, of course, Santa! 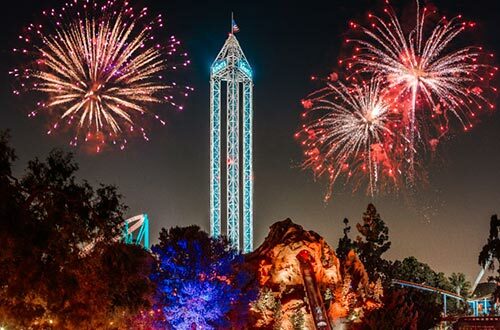 Ring in the New Year at Knott's Berry Farm with special live entertainment and midnight fireworks. All Knott's Berry Farm Season Passholders receive special discounts on food, merchandise, stays at the Knott's Hotel, tickets for friends and family and more! Save 10% on most food and merchandise purchases with a Regular or Gold Season Pass! 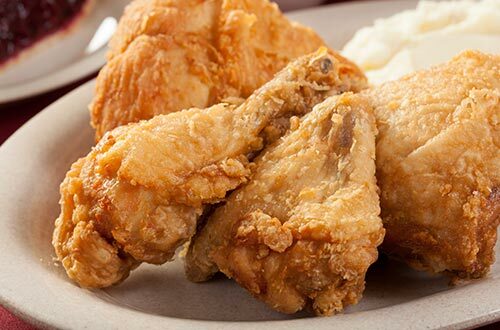 Platinum Season Passholders save 20%. Make your visits even easier with All Season Parking, All Season Dining, FunPix Digital Photos, or the All Season Drink Bottle. Purchase and add any of these directly onto your Season Pass to make your visits even easier. 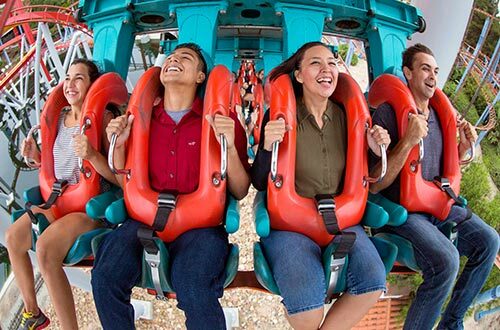 During Bring A Friend Discount Days, Season Passholders can bring up to four friends to Knott's Berry Farm for a discounted rate! Bring A Friend Discount Days are offered at different times throughout the season. 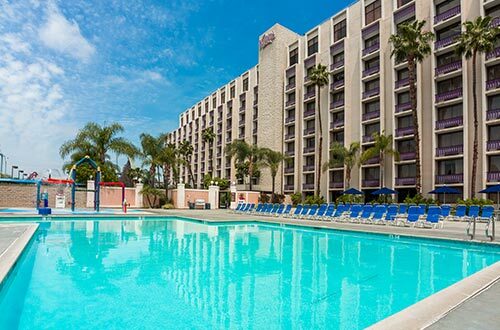 Located just steps away from Knott’s Berry Farm, this 320-room full service hotel features a SNOOPY-themed wing, fitness center, resort pool with children’s activity area, lighted sports courts and many other amenities. Knott's Berry Farm Season Passholders receive discounts on both Knott's Scary Farm Passes and tickets. Season Passholders can enter the park early all summer long for exclusive access to select rides and attractions before the park opens to the public. 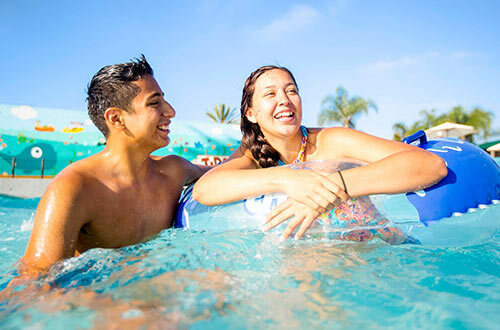 Gold and Platinum Season Passholders also receive early entry to Knott's Soak City on select days. How do I process and receive my Season Pass ID card? Take your Season Pass e-ticket to any turnstile at the gate to process and receive your Season pass ID card. If you purchased a Gold or Platinum pass, you can take your e-ticket to any turnstile at either Knott’s Berry Farm or Soak City Waterpark to receive your pass ID card. Processing at Soak City is only available on regular operating days during the season. Can my add-ons be used by anyone other than myself? 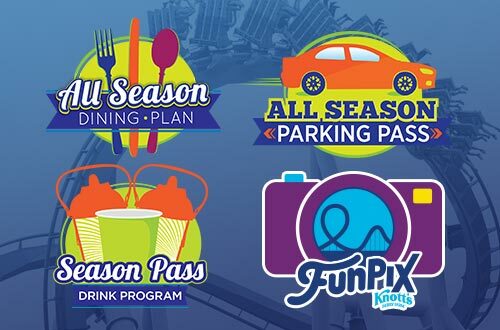 Season Pass add-ons such as All Season Dining, All Season Drink Plan or All Season Parking are passholder specific and can only be used by the passholder who has them on the pass. Season Passes, add-ons, and any benefits associated with the pass are non-transferrable. I forgot my pass. What can I do? You can visit the Information Center and receive a temporary pass for the day. This service is provided two times at no charge. After two temporary passes have been given, a replacement pass will need to be purchased for $15. You can also download the Knott’s Berry Farm mobile app and upload then store your passes digitally in the app. You would then simply show your passes on your phone at the turnstile. I lost my pass. What can I do? If you have lost your pass, you can visit the Information Center and purchase a replacement pass for $15. When is my 2019 Season Pass valid? 2019 Season Passes are valid from January 1, 2019, through December 31, 2019. When is my 2019 All Season Parking valid? 2019 All Season Parking is valid through all of the 2019 Season and also includes parking to Knott’s Scary Farm. Separate Knott's Scary Farm admission is required for event entry. When is my 2019 All Season Dining valid? 2019 All Season Dining Plans are valid from January 1, 2019 through December 31, 2019. Dining Plans are not valid during Knott’s Scary Farm, park buyouts, or special ticket events. When is my 2019 All Season Souvenir Bottle or Drink Plan valid? The 2019 All Season Souvenir Bottle and Drink Plan are valid from January 1, 2019 through December 31, 2019. When is my 2019 Scary Farm Pass valid? 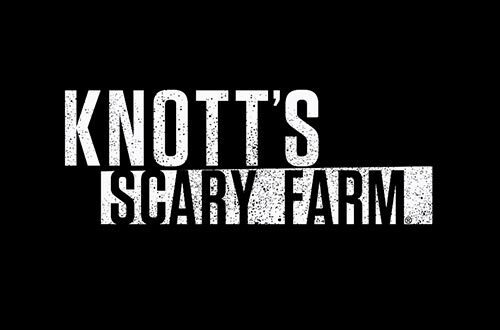 The 2019 Scary Farm Pass is valid for any night of Knott’s Scary Farm during the 2019 event season. When is my 2019 All Season Fast Lane valid? 2019 All Season Fast Lane is valid on any day when Fast Lane is offered from January 1, 2019 through December 31, 2019. Fast Lane is only offered select dates throughout the season.